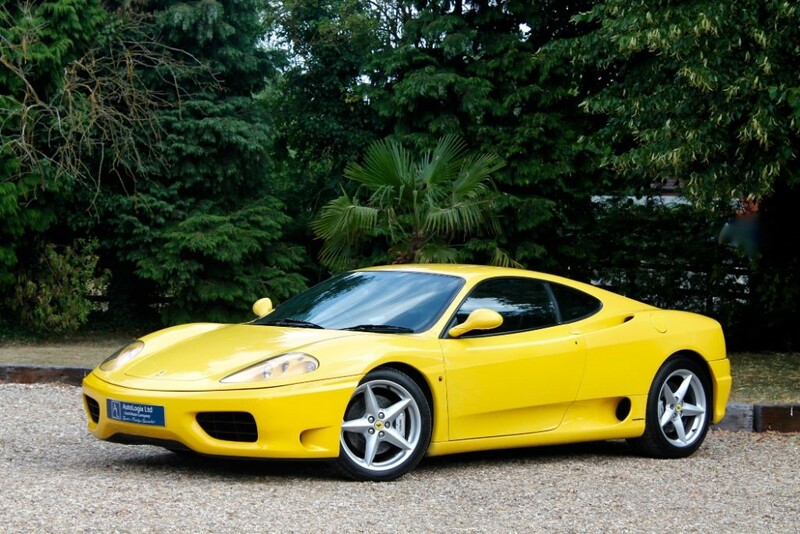 Stunning 360M Supplied In Excellent Condition Throughout, Ferrari Main Dealer And Specialist Service History, Impressive File Of Old MOTs And Invoices, Prior To Handover This Example Will Be Subject To A Cambelt Service and Pre Sales Inspection At Our Local Ferrari Specialist As Well As A New MOT And Cosmetic Detailing, Backed Up With A 6mth Comprehensive Warranty. 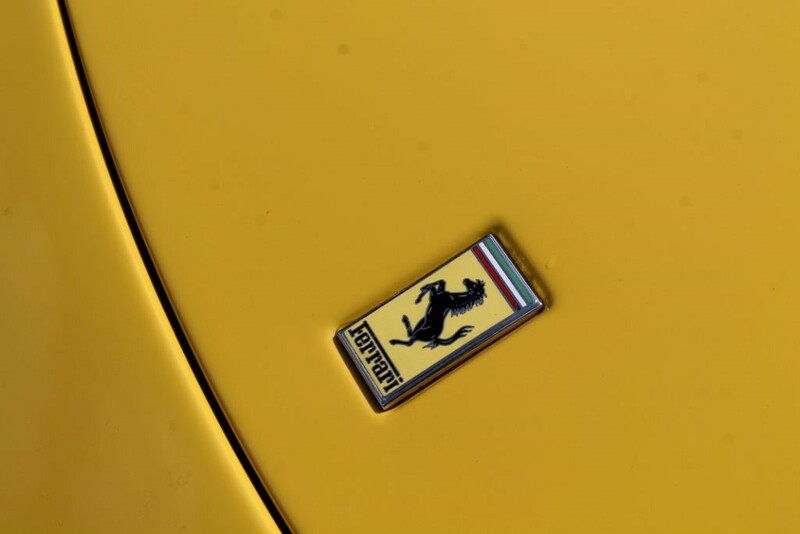 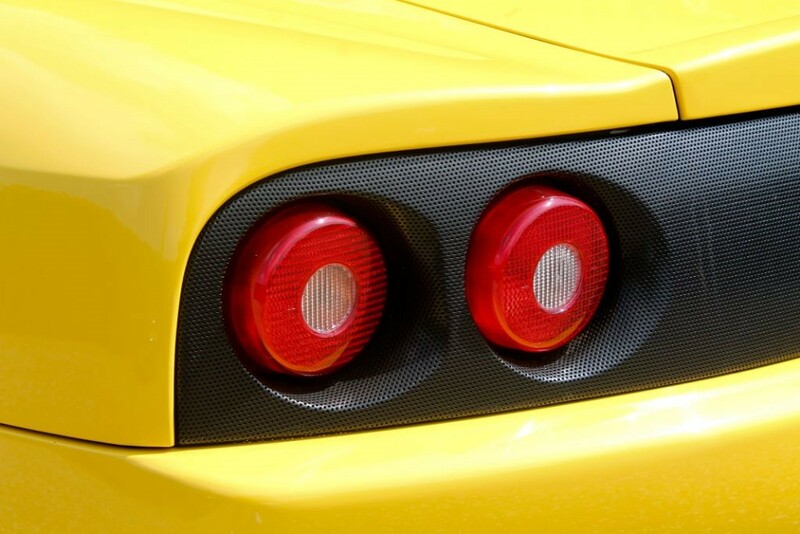 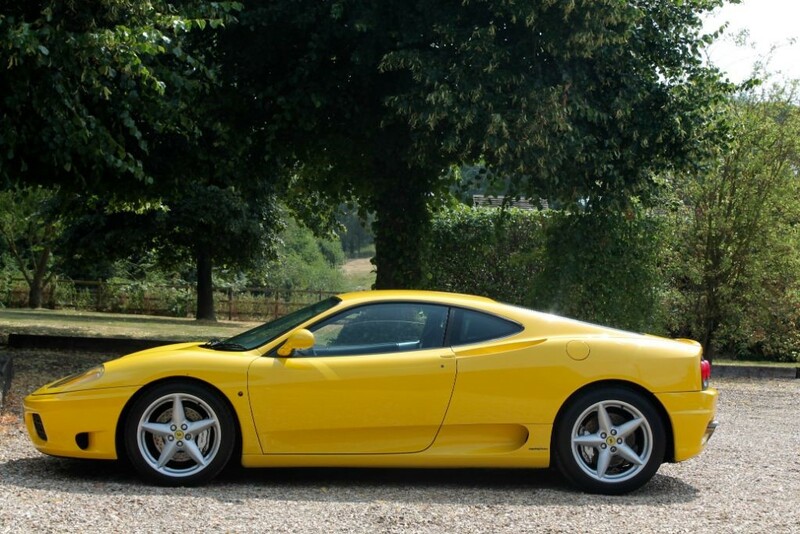 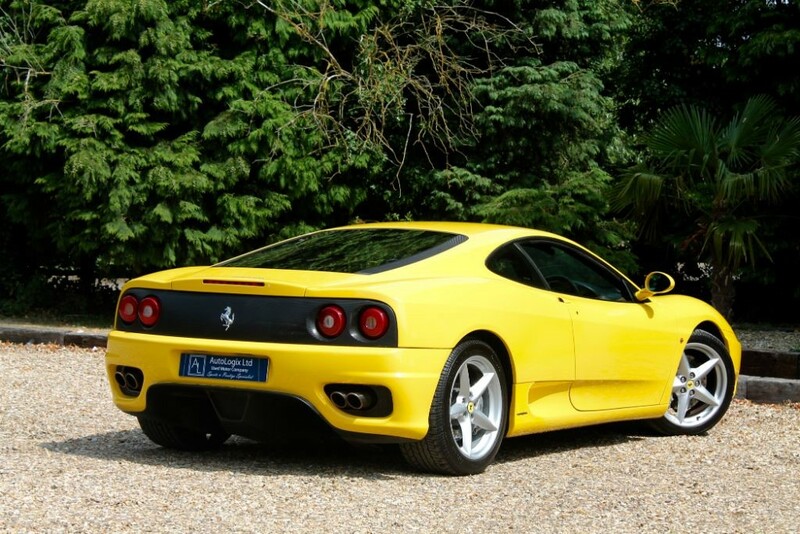 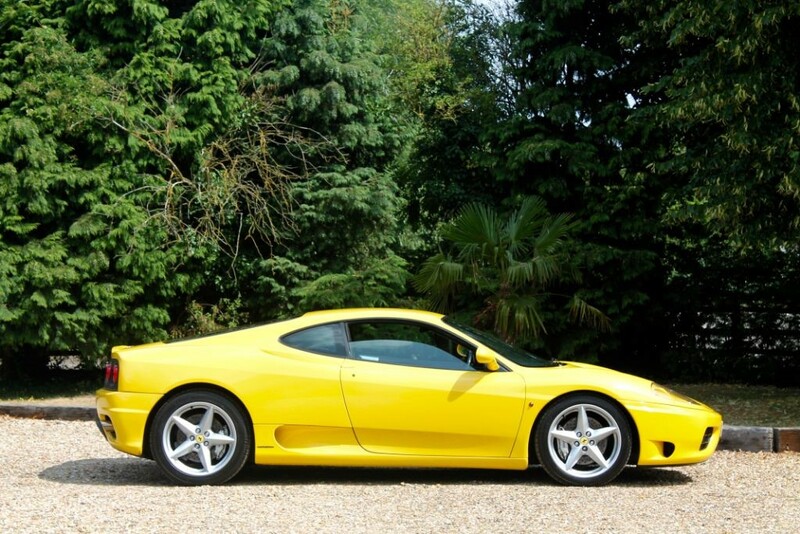 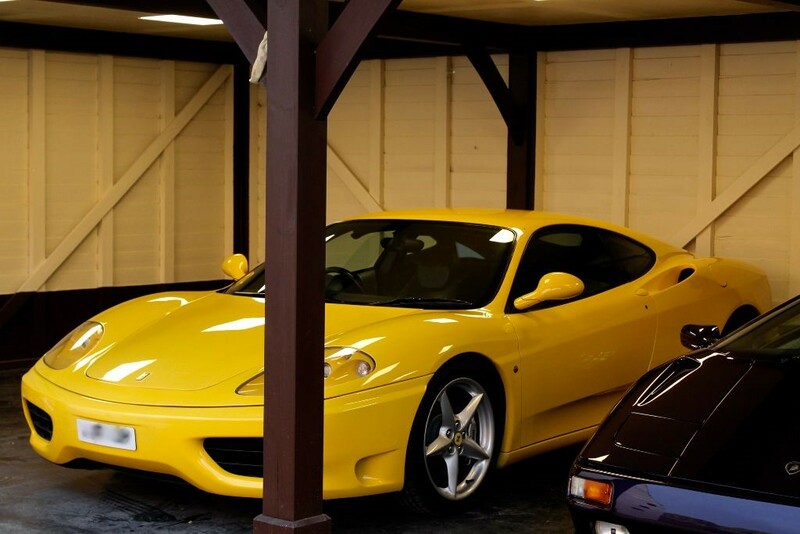 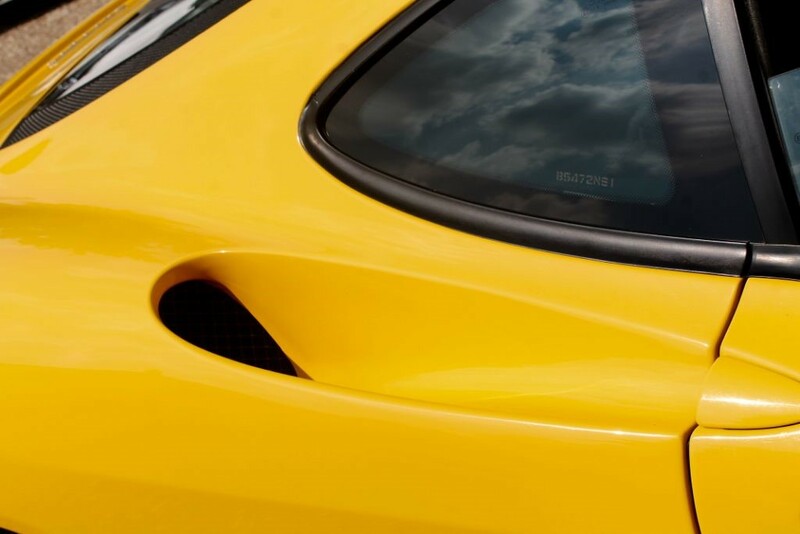 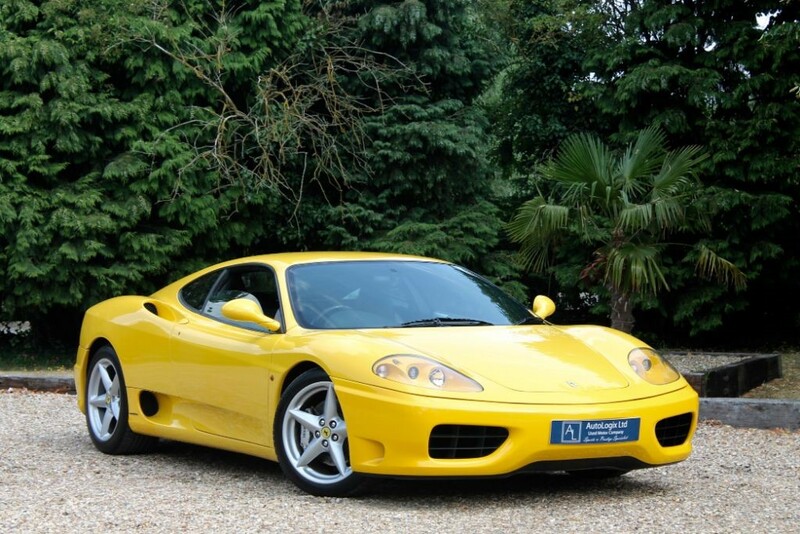 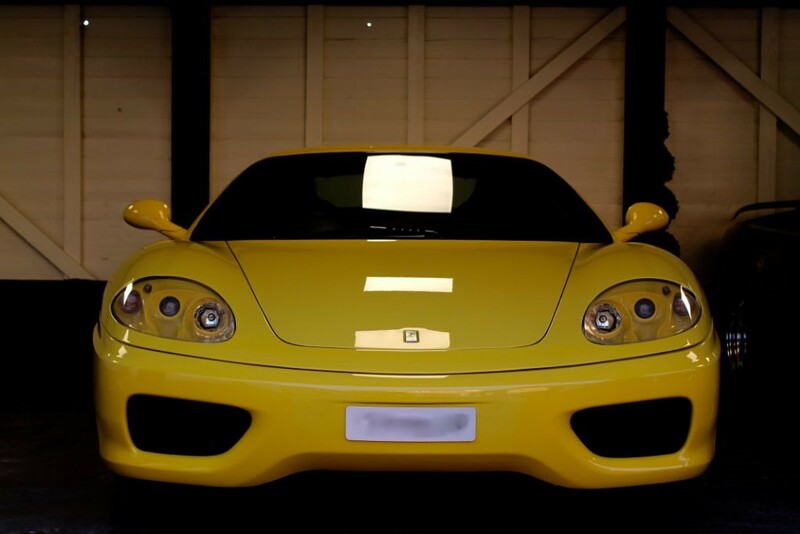 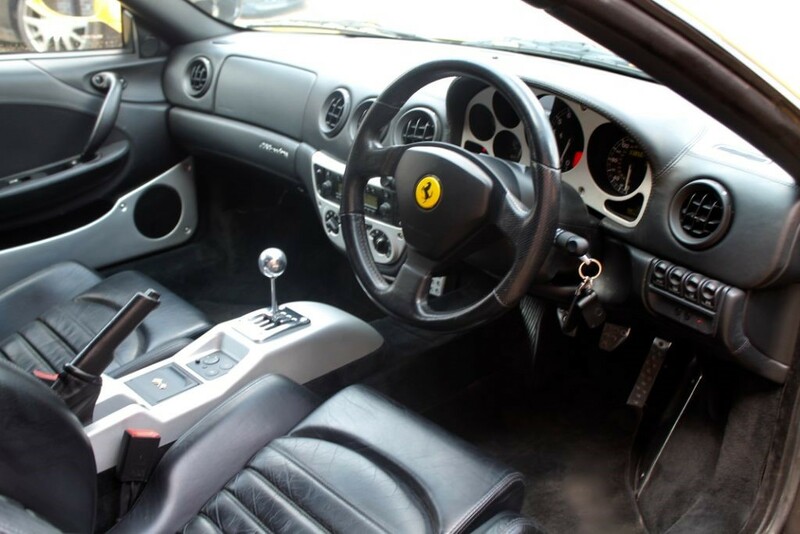 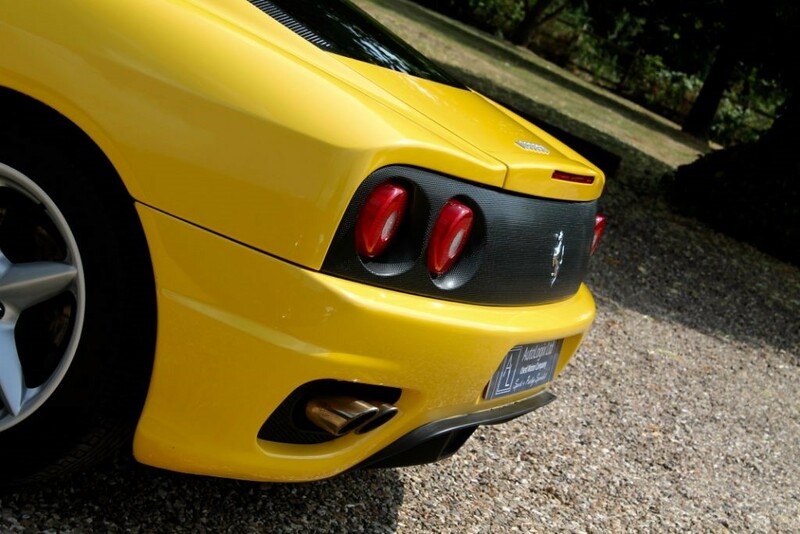 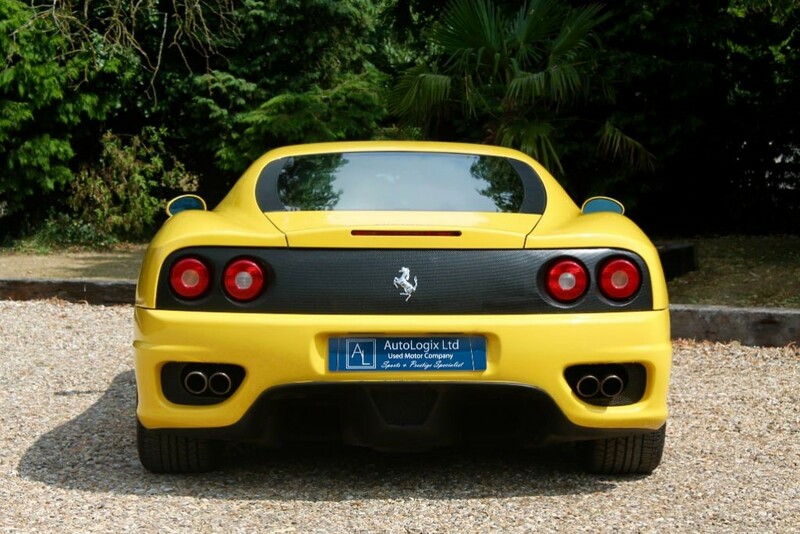 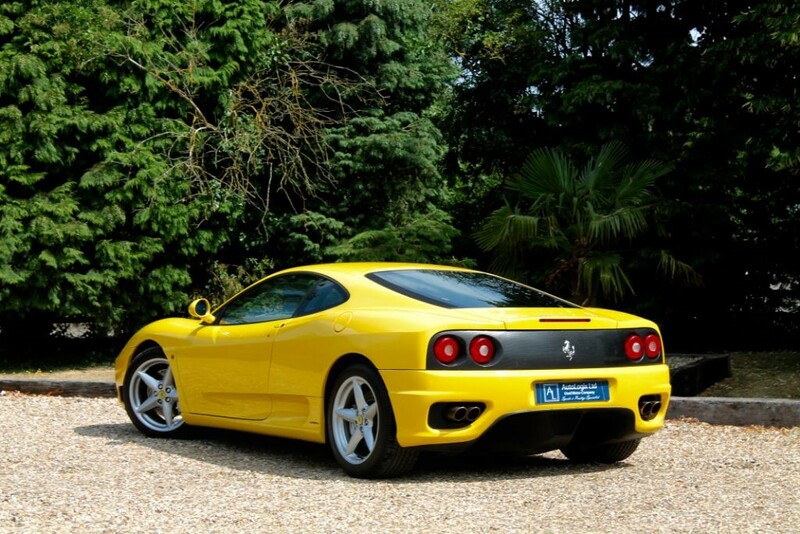 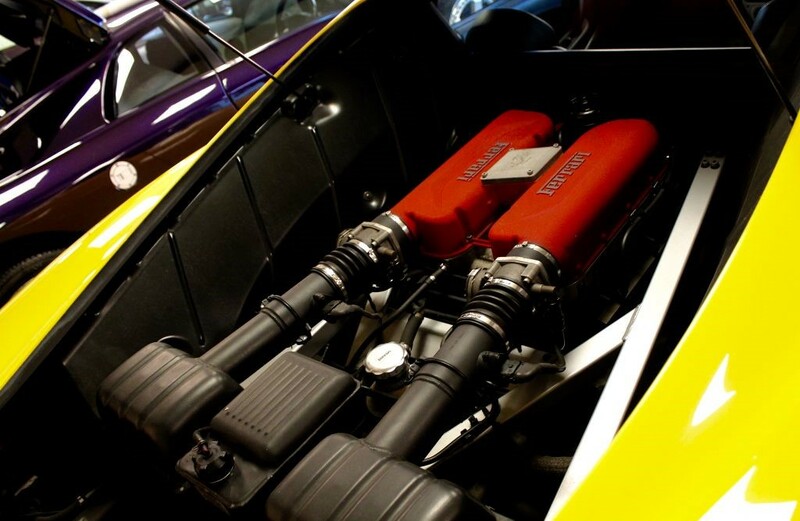 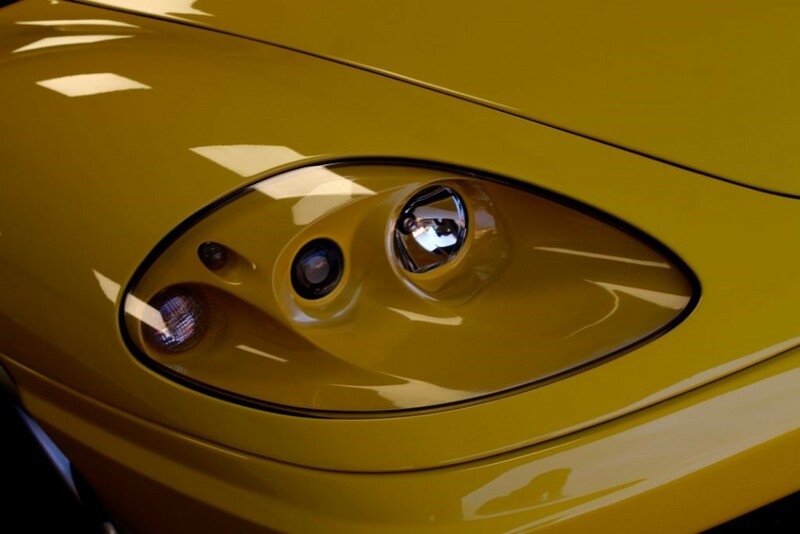 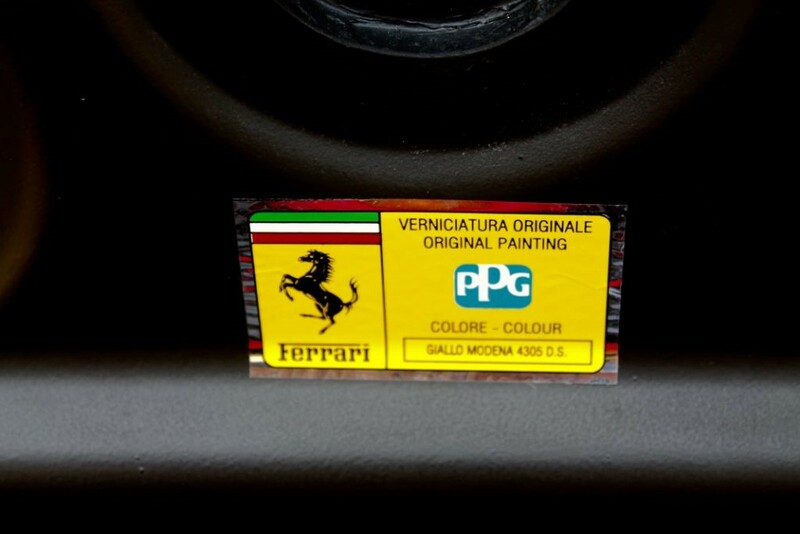 UK Main Dealer Supplied, This Ferrari Was Specified in The Legendary 'Giallo Modena' Colour With Contrasting Nero Leather Trim. 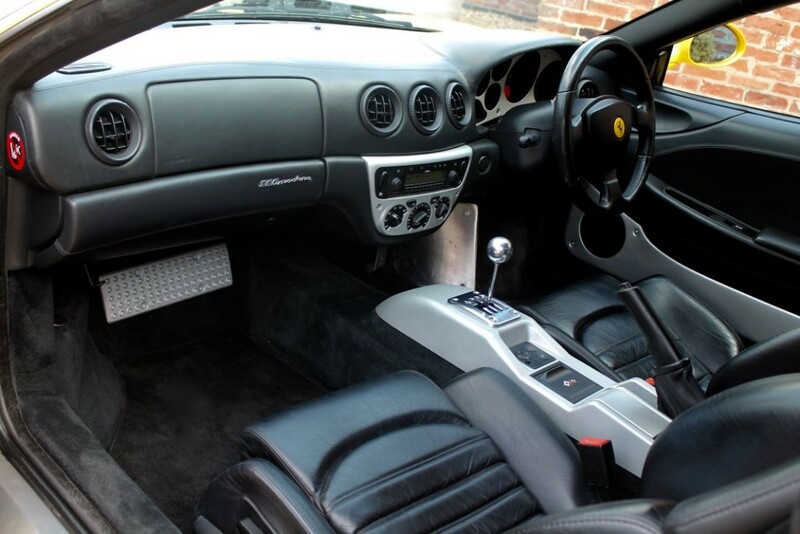 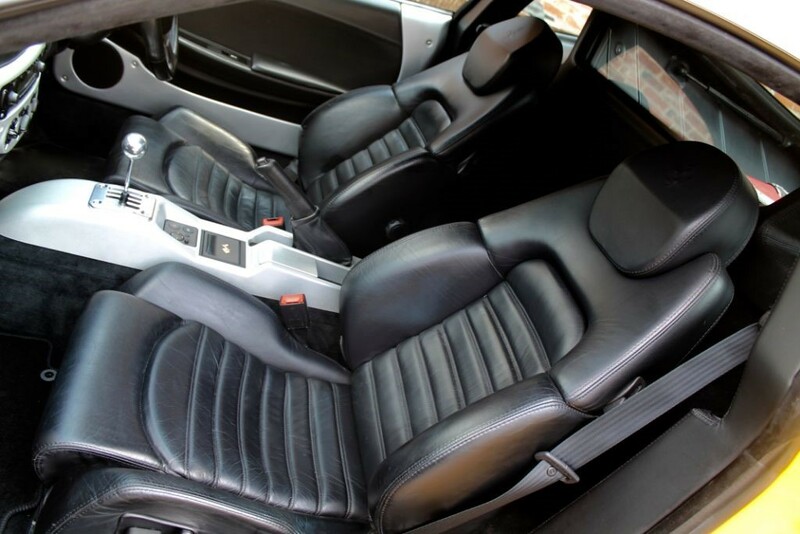 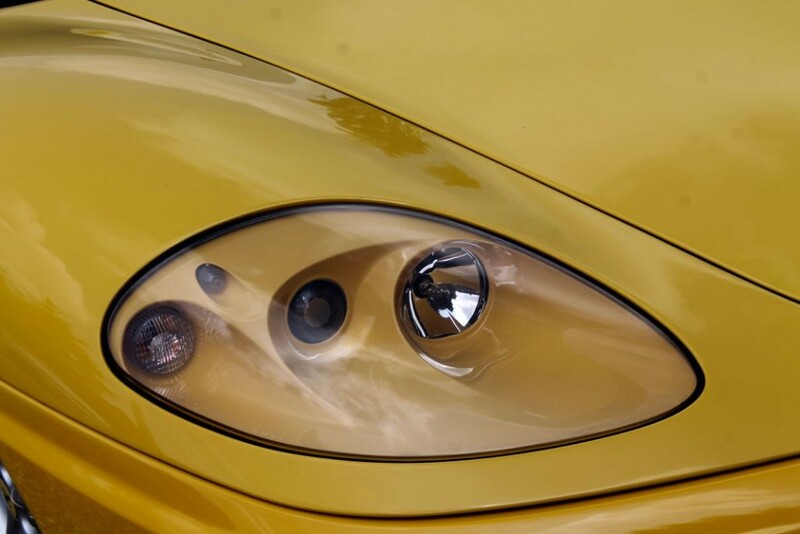 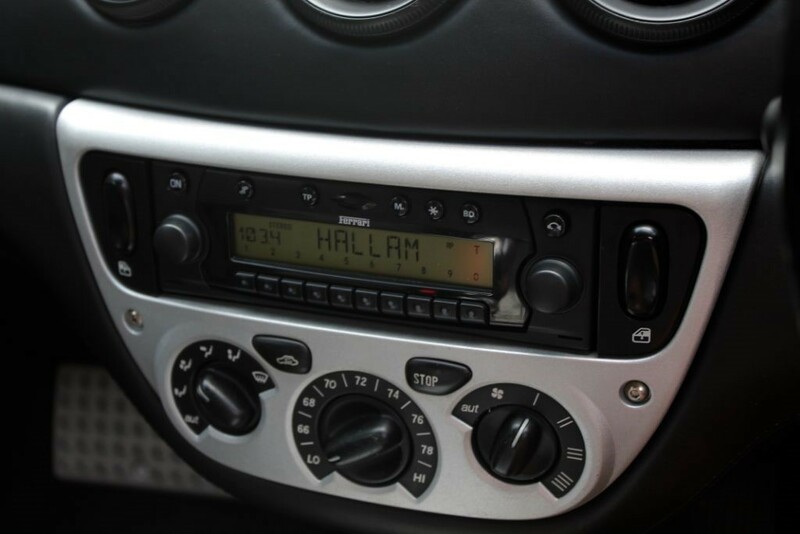 Other Spec Includes Silver Brake Callipers, Elec Seats, Challenge Rear Grill, Sports Exhaust And Of Course The 'Must Have' Manual Transmission. 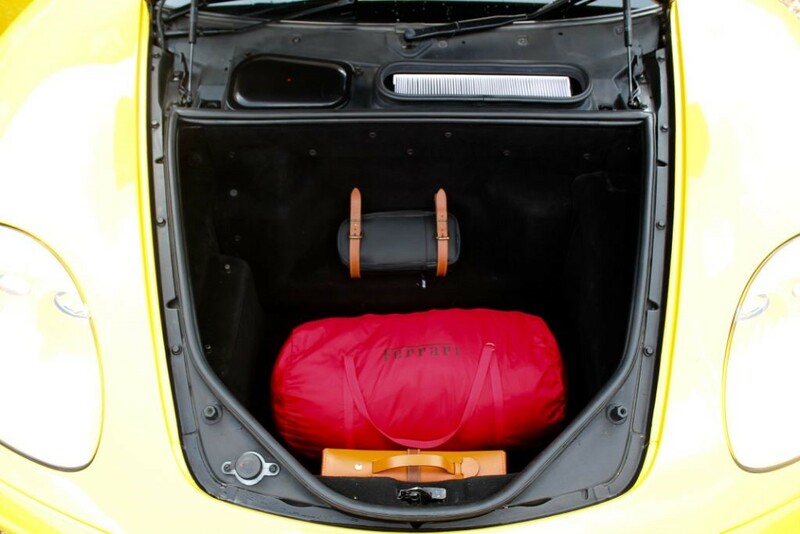 Drives Brilliantly, Supplied With Fitted Cover And Toolkit.